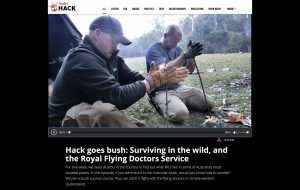 Aussie Survival Instructors - Australia's most comprehensive Bushcraft, Survival and Primitive Skills School. 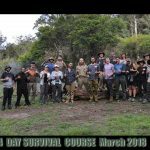 Just 1 hour drive Nth of Sydney CBD, on the New South Wales Central Coast, Australian Survival Instructors operate Survival, Bushcraft, Primitive Survival Technology Skills, Bow Making, Traditional Tanning and Foraging courses and new for 2019, Malaysian Jungle Survival and Traditional Semai Tribal skills courses in Perak State, Malaysia. 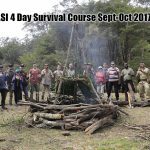 A.S.I is the most comprehensive Education facility of it’s kind in Australia. 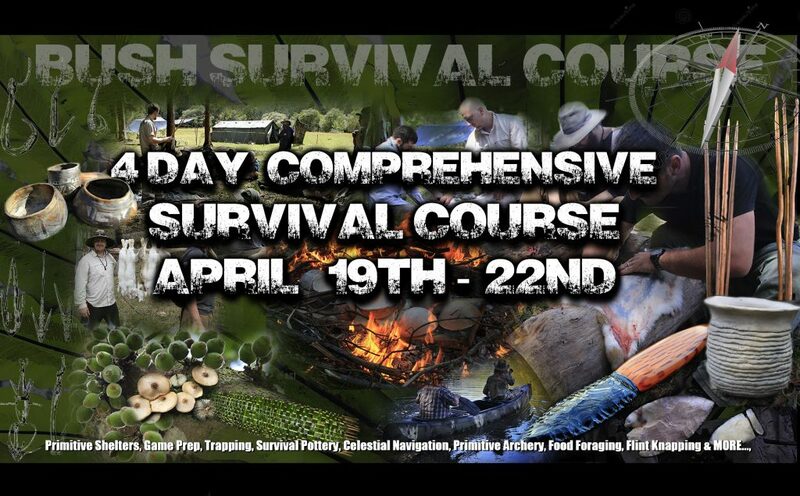 Other extended curriculum courses including Bow Making, Flint Knapping and Fungi Foraging courses. 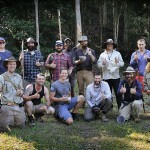 A.S.I employs a variety of qualified Bushcraft & Wilderness Survival Instructors. 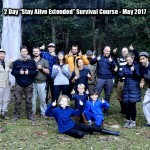 When you or your group book a course with A.S.I, you will not only be privileged to enjoy premium teaching standards (Kev Newton has taught Australian Special Forces), Qualified Instructors (inc Ex ADF & current ABA members), but you will also be surrounded by 3,000 acres of Rainforests, Tidal Rivers, Caves, Marshland, Sandstone Escarpments and Dry Sclerophyl Eucalypt Forests. 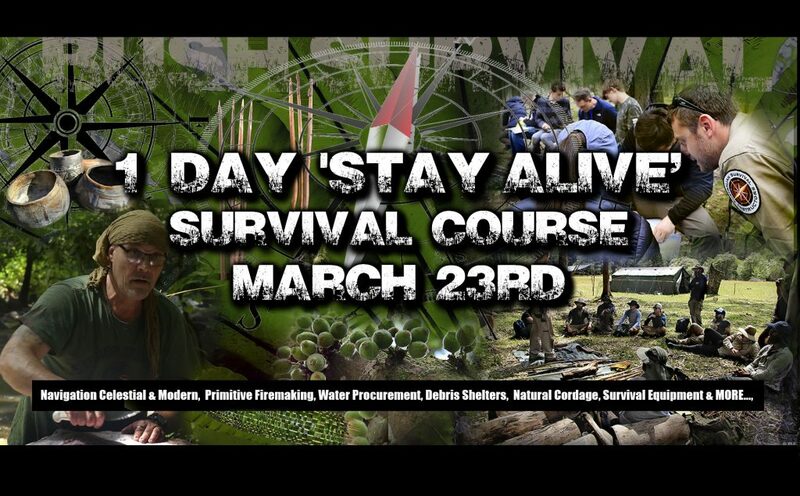 Call Kevin Newton today on 0423 572 048 to discuss your course choice.